If you are from the UK, follow the instructions without a proxy. 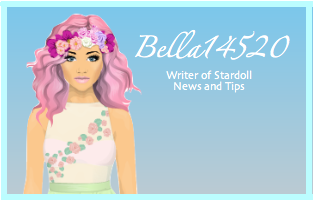 Paste: www.stardoll.com into the proxy url bar. Enter the contest and click "This is Us" as your answer. Fill out the personal details with fake information and once you have done that, you may quit the proxy and return to Stardoll as usual.